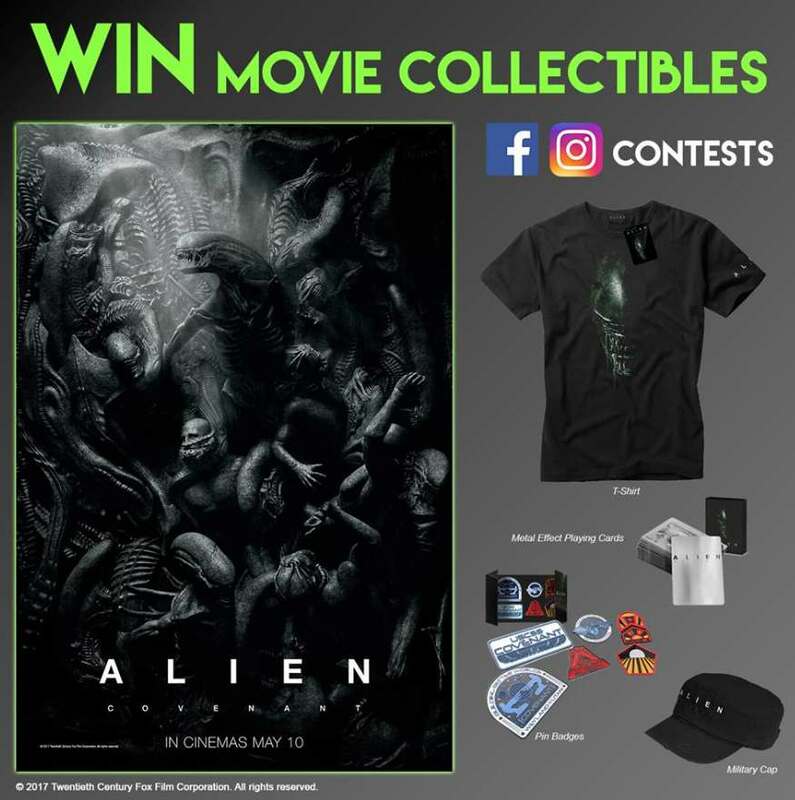 We’ve got collectibles from Alien: Covenant to be given away! Qn: In Alien: Covenant, the crew of the colony ship entered an uncharted paradise as they reach the far side of the galaxy. Name the colony ship. Find out more at Cathay Cineplexes.